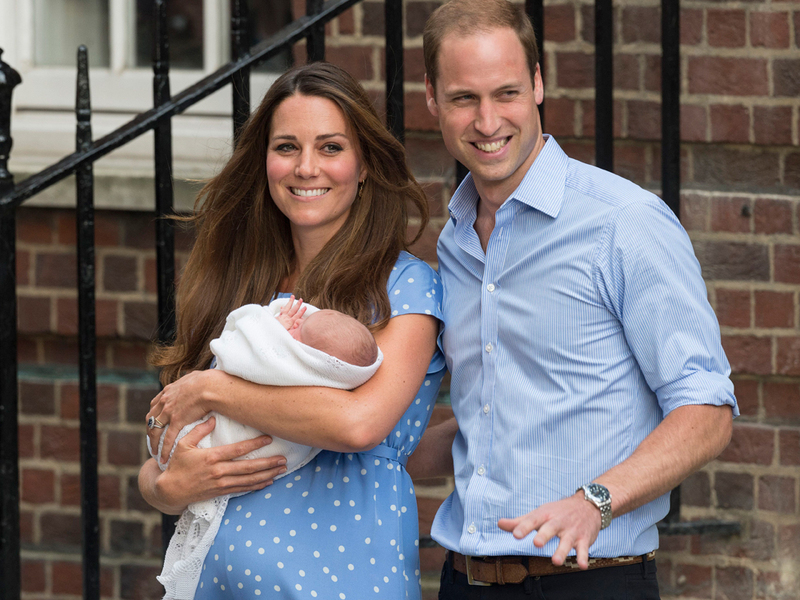 London, 6am, and Kate Middleton is officially in labour! How do we know? Well Twitter, of course, as the Duke and Duchess of Cambridge are kind of, sort of, live-Tweeting the action as it happens. ‘HRH The Duchess of Cambridge was admitted at 06.00hrs to St Mary’s Hospital, Paddington, London and is in the early stages of labour.’ Kensington Palace tweeted first, to a resounding whoop of 5,000 re-tweets. All eyes are on the doors of the world-famous Lindo Wing once again, as photographers from around the world scramble to get a good position ahead of the famous big reveal photo opportunity. 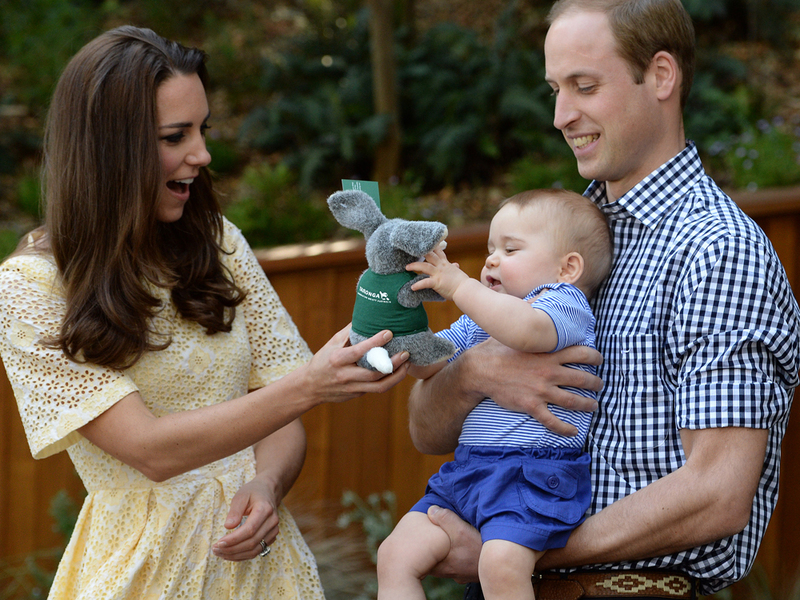 Despite speculation, no one yet knows if the Duchess is expecting a brother or a sister for Prince George’s and, while odds have been slashed on traditional girls names like Alice and Victoria, Kate and William really haven’t actually given anything away. As it was announced that the Great Kate Wait is coming to an end, more celebrities and politicians took to Twitter to wish Kate Middleton luck. ‘My best wishes to the Duchess of Cambridge, who is having her second child today. The whole country will wish her well.’ Prime Minister David Cameron said.